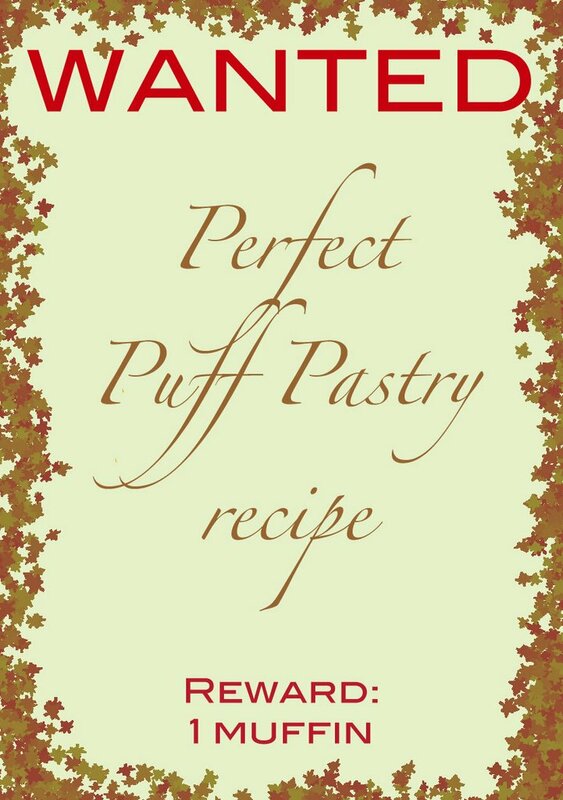 One of the thing I was never able to make (except from macarons, but I’m still studying…) is puff pastry. 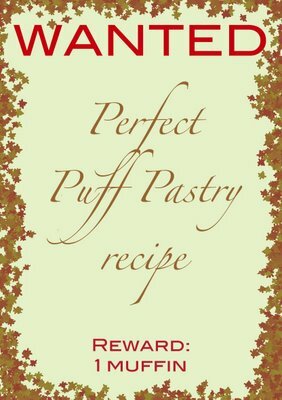 Is there anyone who’s able to make (or found the recipe for) the most perfect puff pastry in the world, dummies and dumb proof (so Piperita proof), and would like to share it? Se trovo altro in giro ti faccio un fischio…io personalemente non mi sono mai cimentata!